SEO Wallpaper website using the traditional SEO method? Well, I think that will not bring search engine traffic to your Wallpaper website. Wallpaper website is right now very easy to create using WordPress and Wallpaper WordPress themes. Just install WordPress and Wallpaper WordPress theme and it’s done. Since Wallpaper website does not contain too much textual information it is very hard to use any SEO plugin like Yoast and rank your website on the front page of the search engine? 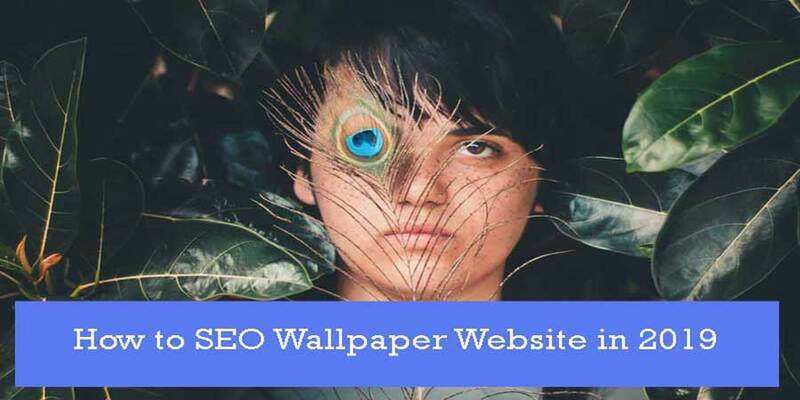 So how to do proper SEO for your wallpaper website? People are fascinated by the exponential growth of wallpaper based websites and how they are making money online, Wallpaperscave.com, hdwallpapers.in wallpaperwire.com are only a few names. These websites are extremely successful and running their wallpaper websites for more than 7-8 years. I am a developer of so many Wallpaper WordPress themes and people out there ask so many questions about this? So decided to decode this mystery. 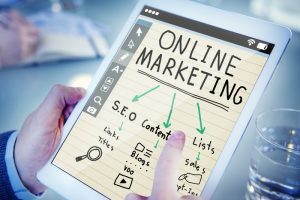 There are two factors that are responsible for your website’s rank on a search engine – on-site search engine optimization and off-site search engine optimization. 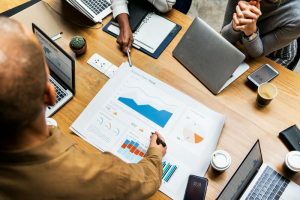 These 10 factors which we are going to discuss in this blog post may help you to cover both on-site search engine optimization as well as your off-site search engine optimization. On-site search engine optimization is based on alt tag, image size, image information and other factors that define the image properly. The main point of this Image optimization for search engine is – how you are going to define your image to your search engine? There are certaint things that need to be addressed. These are not in any order but must be followed if you want to grow your image traffic. 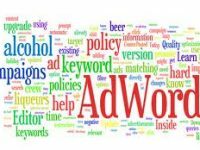 Before posting any wallpaper you are requested to make a proper research about the keywords and their related keywords better known as LSI keywords using any keyword research tool. You can take help of any free keyword research tool like soovle.com, ubersuggest or even Google. Note down all your keywords in an excel sheet using the bulk rename utility. Rename your wallpapers as per your targeted keywords. Your wallpapers should not have file names like “pic01.jpg or “defaultpic.jpg” instead of that your wallpaper name should be like “PubG-Game-Field-wallpaper-01.jpg”, ”Pubg-game-cave-wallpaper-02.jpg”. The alternate tag is used to recognize the image by the image search engine, though right now AI is very heavily used to check the image still image search engine use alt tag and image description to recognize an image properly. Alt tag and image descriptions are two more terms that you can use to full your LSI keywords and do not forget to add your major keywords as Wallpaper title. Since, Google provide users to filter their image results based on color and sizes, its now useless to say that your wallpaper website should be able to provide extra sizes that Google could recognize and other factors like image type, size and number of times it has been downloaded, viewed, must be present along with your single wallpaper. Exif information of your image is most important information, let your plugin not remove this information as this is most of the time consumed by the search engines to judge the image quality and other things. Though right now we have a few very good plugins to reduce the image sizes still I would recommend you to use tinypng.com for reducing the image size. Note: More plugins means more wp_options data and more wp_options data means more time to load your website. Related articles had been from ages to reduce the bounce rate on your website. The same is also used to recognize the image. The more information you will provide about your wallpaper the more love you will receive in return. So it’s always better to show related images from the same category. Your website URL structure is the most crucial factor in this case. So your wallpaper URL must contain the keyword you are trying to target. Like you are trying to put “iPhone x Wallpapers” then the category should have that keyword in URL. Add structured data to your website, though Google specifically mentioned that this is not a ranking factor still it does help to achieve a more fleshed out listing in Image Search. Since you are using a readymade theme or software to make it very sure your theme is rendering your wallpaper as per the basic guidelines of structured data. Submit Image sitemap to Google and other search engines. A sitemap is used to inform the search engine about the activities on your website. These simple sitemaps are good if your blogging is based on the text. Since you are targeting image search engines so Image sitemap is a better option for you. Udinra All image sitemap plugin has extensive support for images based websites. It not only support different type of image-based solution but also automatically pings the search engine for any update in your Website. Generate easy to use embed links for your wallpaper and download links. Also, encourage your reader to credit your work from your website if they use your work in any format. Social Signals are very much required to achieve a position in the search engine but how you are sharing your images also matters. That will make sure the image is included in your share on Facebook (and OpenGraph is also used for Pinterest, for instance). 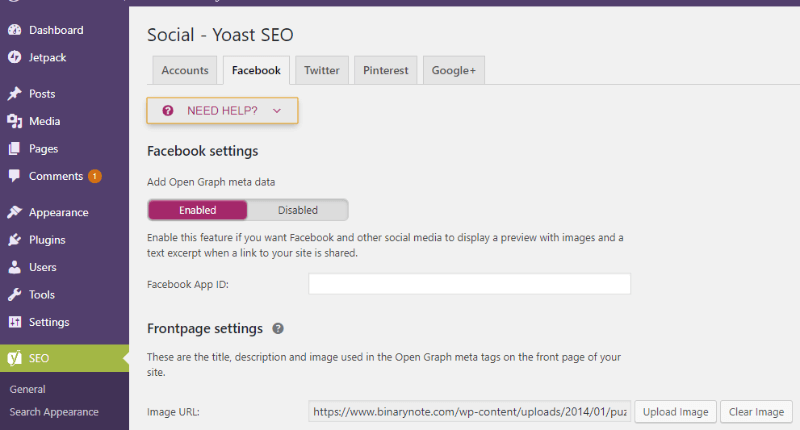 Open Graph and Twitter card both are supported on Yoast SEO plugin, just install Yoast SEO plugin and do the needful. How to set Yoast SEO in 2019 is given in this video tutorial. You can achieve this using protecting your image from direct linking from Google search, It is also called as hotlink protection. Hotlink protection can be achieved using the .htaccess file. Append the following code inside your .htaccess file. The above code will prevent hotlinking of your valuale images and will force search engines to send traffic to your website. More .htaccess tricks to secure your Wallpaper website can be found in this htaccess tricks for Webmasters. If you do not want to edit your current .htaccess file then “wp-hotlink protection” plugin can do the same for you. Final thoughts on SEO a wallpaper WordPress theme. Why Are Videos Now So Important In Online Marketing?